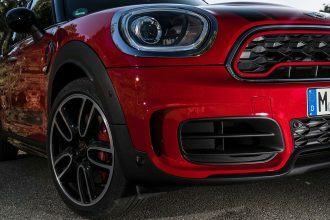 As is customary with BMW products, the current generation MINIs (The R55, R56 and R57 included) will undergo a mild mid-model cycle facelift sometime during it production run. 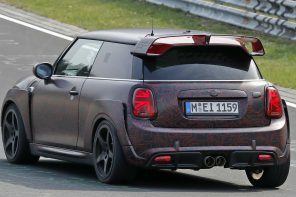 While we don’t have details on the exact new look, we can shed some light on the time frame of the change. 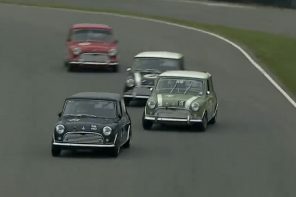 But before we do that, first let’s take a look back. 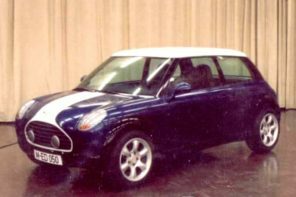 The R50/R53 had it’s own nip and tuck back in the summer of 2004 (for the 2005 model year) almost 3 years to the day after it’s UK introduction and a little over two years after it was introduced in most other parts of the world (including the US). 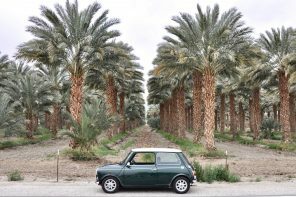 At the time it was seen as a relatively quick facelift meant to deal with a number of teething problems early MINI owners experienced. 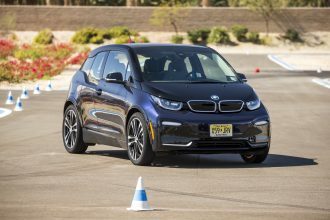 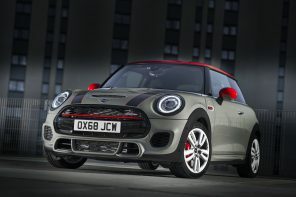 However if you look at the general timeframe, it really didn’t differ from the typical BMW approach of mildly refreshing a model line-up around three years after its introduction. 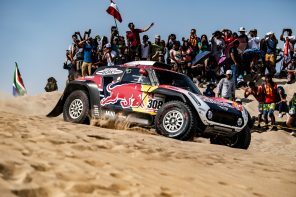 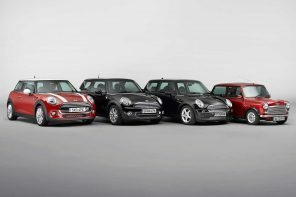 And like the R50/R53, we expect the R55, R56, R57 facelift to happen exactly three years after the introduction of the first model of the current generation – in this case the R56 in late 2006. 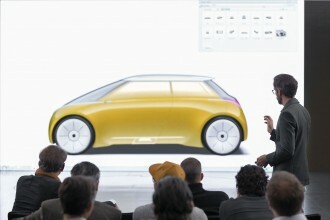 That means we should see the first refreshed cars in late 2009 as 2010 models. 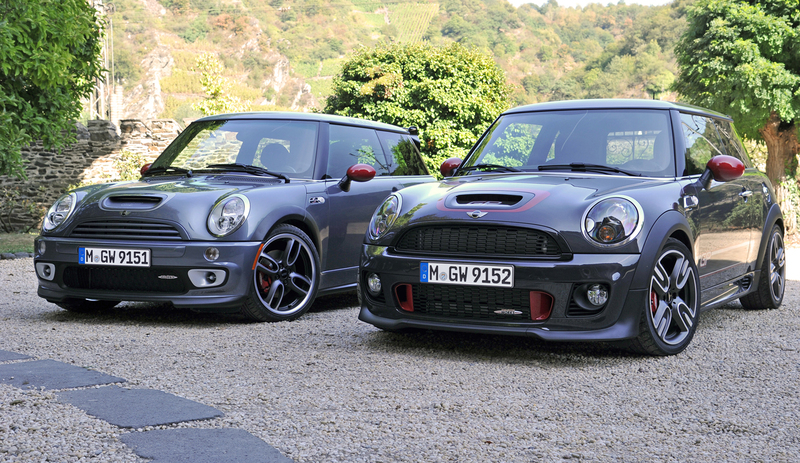 According to sources, we expect the 2nd generation facelift to be a little less thorough than what we saw with the R50/R53 in 2004. 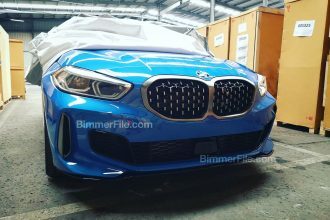 As is typical for BMW, we should expect a mild refresh of the front and rear facia with a slight redesign of the headlights and taillights. 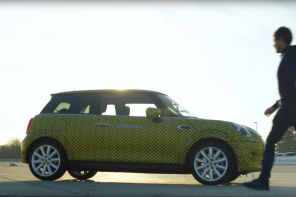 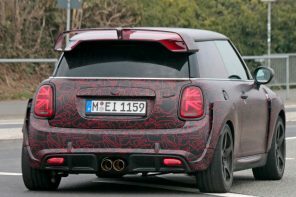 However, where the R50/R53 saw seemingly countless component changes in and outside the car, we can expect BMW to not be quite as drastic with the current generation MINI. 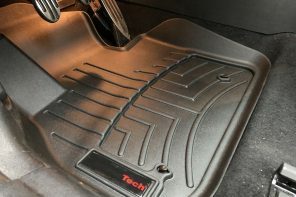 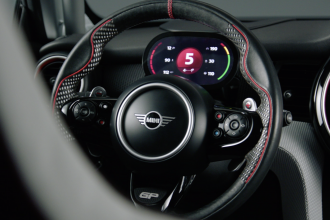 While we personally hope the center stack design and radio interface is re-evaluated, we wouldn’t be surprised if the changes to the interior are a bit more subtle and focus on upgrades in material quality rather than outright design changes. 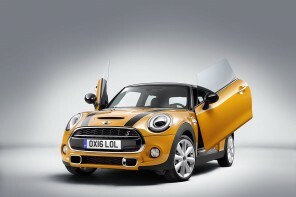 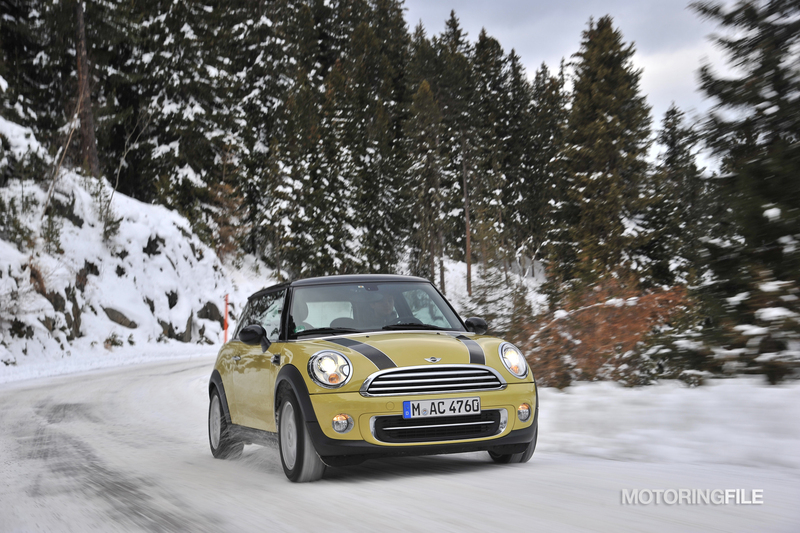 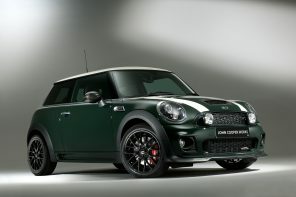 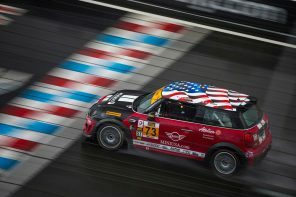 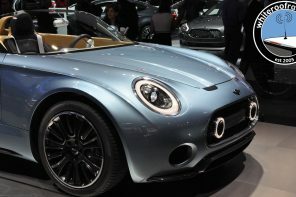 And like MINI’s R0/R53 mid-model cycle upgrades, we also might see a slight performance upgrade. 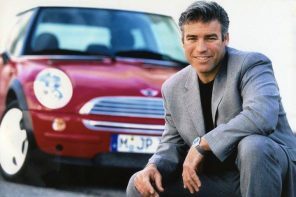 Although how that is accomplished is pure speculation at this point. 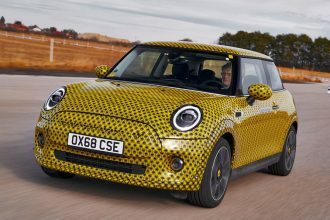 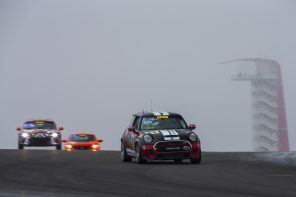 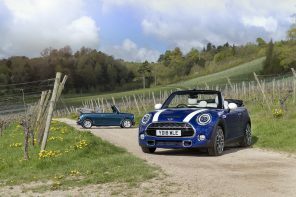 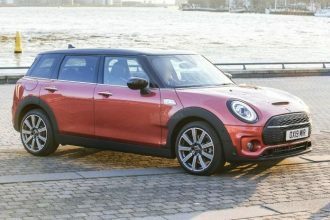 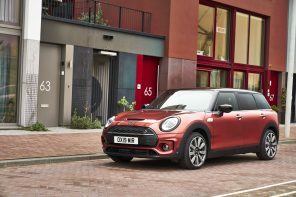 All told, it would seem that changes to the 2010 MINI range will be a little less dramatic than what we saw with the 2005 cars and it certainly shouldn’t stop anyone from considering an ’08 or ’09 MINI. 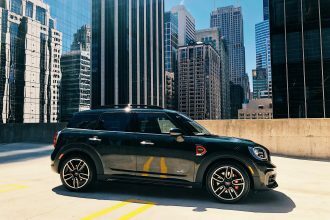 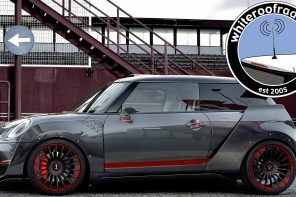 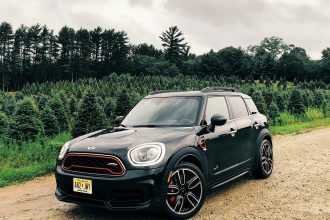 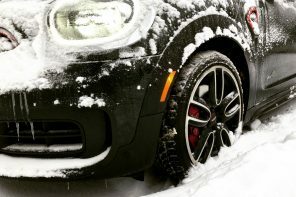 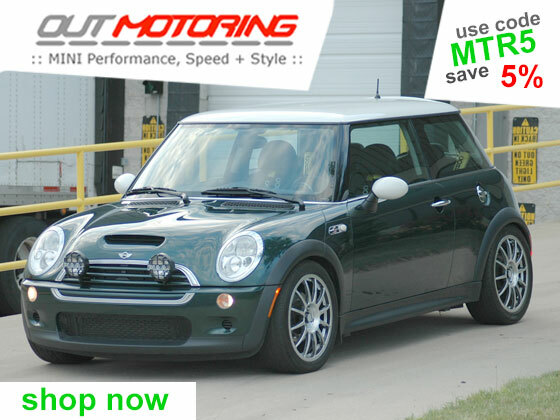 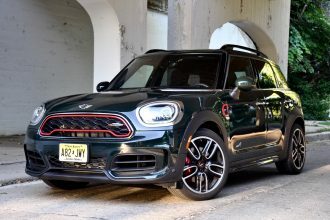 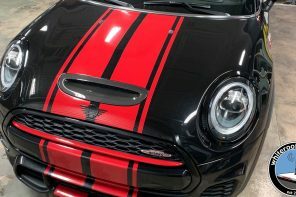 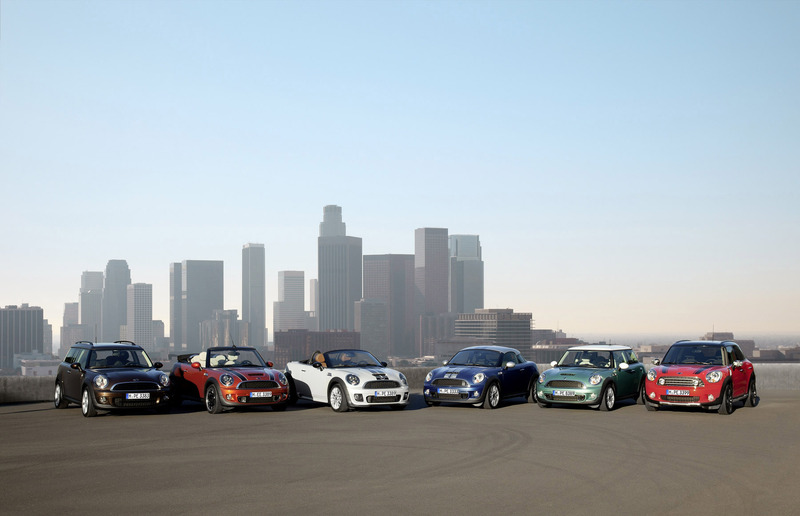 Especially with the Clubman and factory JCW models coming on line for the 2008 model year and rumors or a 50th anniversary MINI for the 2009.